Israeli soldiers invaded, on Wednesday at dawn, Tubas city in northeastern West Bank, and attacked local protesters by randomly firing gas bombs in several directions, causing a fire in one home. An Israeli bus carrying settlers went up in flames on Sunday night after it was thrown with Molotov cocktails on a road near Jit village, east of Qalqilya in the occupied West Bank. 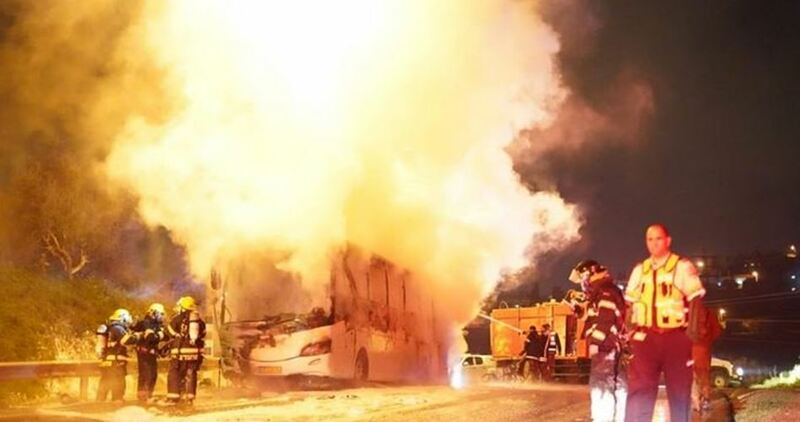 Eyewitnesses reported that bus burnt down entirely, while Israeli ambulances, fire trucks and Israeli forces rushed to the area. However, there is still no information about Israeli casualties. 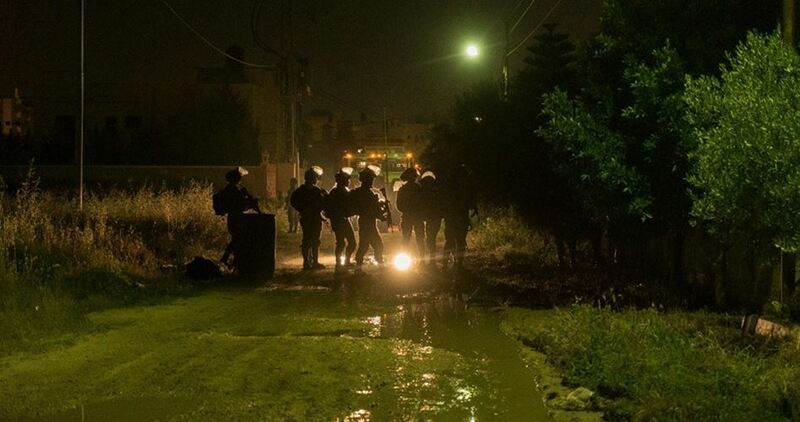 Later, the Israeli occupation forces spread through the area, closed West Bank roads and provided protection for settlers as they were hurling stones at Palestinian cars traveling on nearby roads where the incident took place. 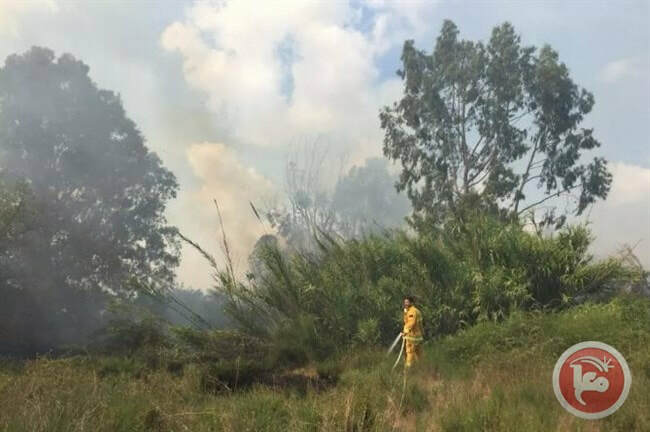 Two fires broke out in the Kissufim forest near Israeli communities surrounding the besieged Gaza Strip due to incendiary balloons launched from Gaza. 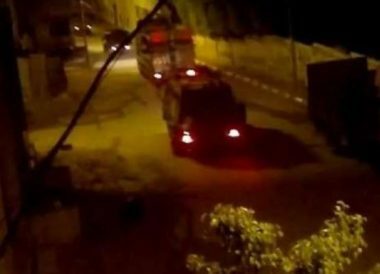 Israeli soldiers invaded, on Wednesday at dawn, the town of Doha, southwest of the West Bank city of Bethlehem, and abducted two young Palestinian men. The soldiers also fired gas bombs and concussion grenades at local protesters, causing fire in one car. 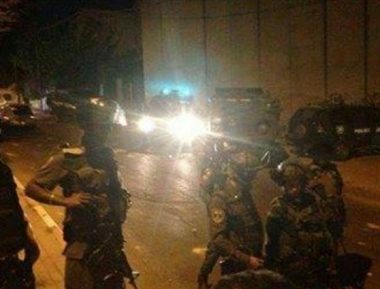 Media sources in Bethlehem said the soldiers stormed and violently searched several homes in Doha and abducted two Palestinians, identified as Mohammad Jamil Abu Sarhan, 18, and Fadi Nizar Abu Halawa, 20. 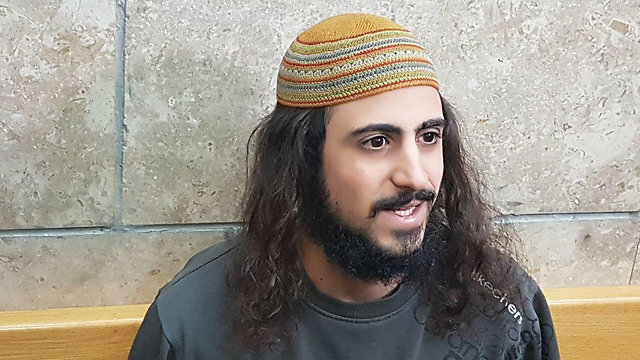 The soldiers also fired many gas bombs and concussion grenades at Palestinians, protesting the invasion, causing a car, owned by Majed Odah, to burn after being struck with one of the bombs. 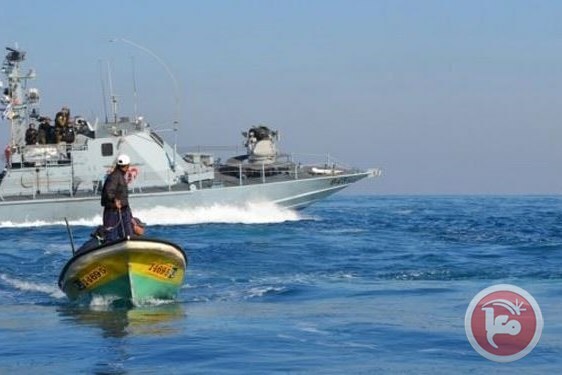 A Palestinian fishing boat was set on fire, on Thursday, after Israeli naval forces repeatedly fired towards it off of the coast in the northern besieged Gaza Strip. After a hiatus for a few weeks, several balloons carrying flaming materials were launched from the besieged Gaza Strip on Wednesday evening and landed in Israeli forested areas. 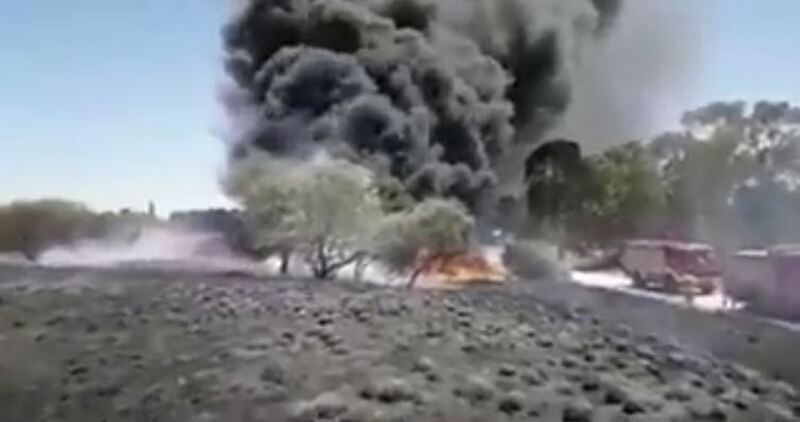 According to the Hebrew media, a number of fires broke out in green areas in southern Israel as a result Palestinian balloons carrying burning materials launched from Gaza. The fires took place in forested areas in the settlement of Nahal Oz, east of Gaza City, and near the Israeli monument in the east of Beit Hanoun. A Palestinian youth group on a Facebook page claimed responsibility for flying those balloons towards the occupied territories near Gaza. Young protesters from Gaza release kites or balloons into Israeli areas in response to the Israeli army’s use of armed force against the participants in the weekly March of Return rallies.